Apple recently refreshed its iPad Pro lineup with some pretty impressive devices, but we’re still missing out on a new iPad mini and that’s been the situation for far too long. According to a new report by China Times, that could be about to be rectified with a new iPad mini set to arrive in the first half of next year. The report has Apple releasing a new low-priced iPad mini 5 in the first half of 2019 in an attempt to rectify slow iPad sales, with production expected to reach full tilt as soon as the end of this month. Little else is known, but it’s clear that the current iPad mini is in desperate need for a refresh – the last time that happened was 2015. The report also claims that a new 10-inch iPad will arrive to replace the current sixth-generation 9.7-inch iPad that is available. 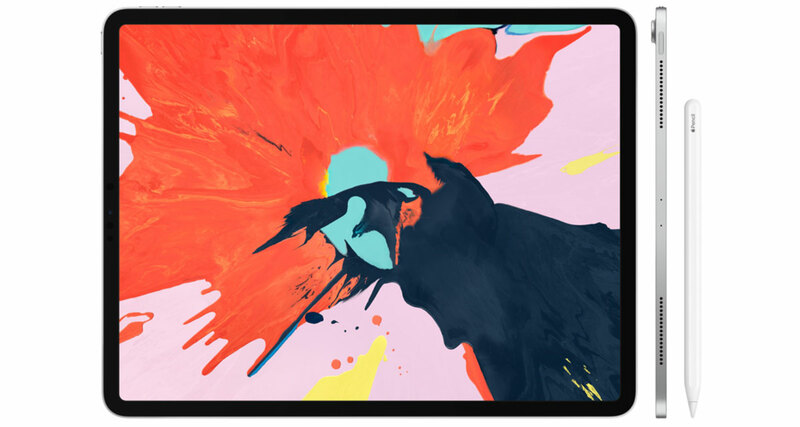 Again, little is known other than the claim that it will have a smaller bezel than the current tablet. There’s no suggestion that the smaller bezels will be made possible by removing the Home button and moving to a Face ID setup, especially considering the relatively low price point at which this thing is likely to sell. All of the iPad attention right now is on the iPad Pro refresh, but those are not the tablets that most iPad owners are going to be buying. 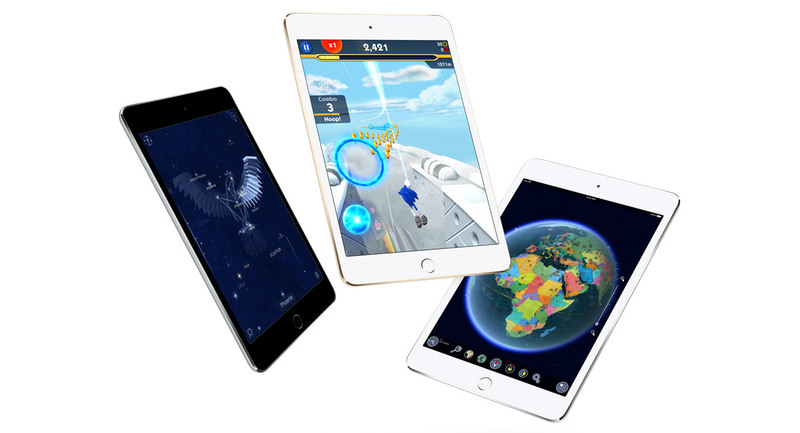 The iPad and, if refreshed, iPad mini are the two tablets we see people using, so having both refreshed could give iPad sales the boost that they need in 2019. That will be Apple’s plan, at least. Which one will you be getting? At least it won’t explode in your face.